The Kilkennys release ‘Homeland’ video, a song written by legendary singer songwriter Mick Hanly and featuring Ireland’s best loved choir Arís Celebration Choir (formerly known as Kilkenny Presentation School Choir – who reached 2016 Britain’s Got Talent semi-final). The Kilkennys have distinguished their sound with an arsenal of instruments and harmonies. 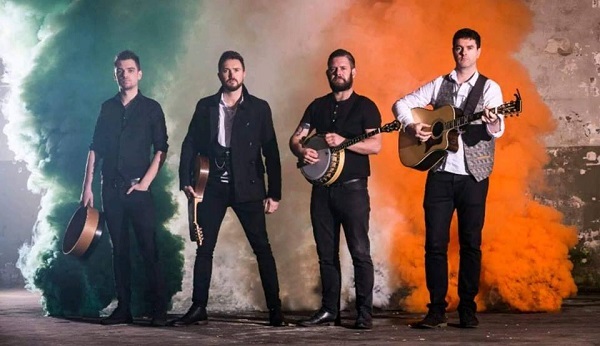 The video release comes ahead of The Kilkennys trip to India in September and their extensive tour in Germany and Holland throughout October and November 2017. The single will be available to download & stream at the end of September.